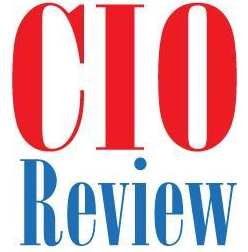 In CIO Review, Dave Nelson draws on his experience as CIO of Centers for Medicare and Medicaid Services to explain that Enterprise Architecture can help streamline processes to ensure proper IT management, helping large federal agencies become more agile. Nelson shows that an Enterprise Architect must have a deep understanding of the business dependencies and risks associated with a project in order to facilitate iterative and agile process management. Through the collaboration and communication facilitated by dialogue with EA, IT staff can realize its impact and influence on the business strategy, seeing that IT does not simply reside alone, but rather, lives in a larger world connected to the entire agency. As EA evolves, creating and developing agile relationships, it delivers real-time analysis moving projects forward and empowers data driven decision making at all levels.